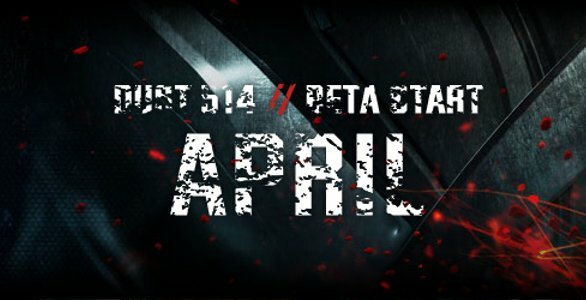 Home \ News \ DUST 514 beta starts in April! DUST 514 beta starts in April! A picture is worth a thousand words right? Well this picture has merely 4 words, and some numbers if you want to get technical, but what a 4 words they are! Start getting excited people!